THIS PRODUCT IS 100% PREMIUM QUALITY. 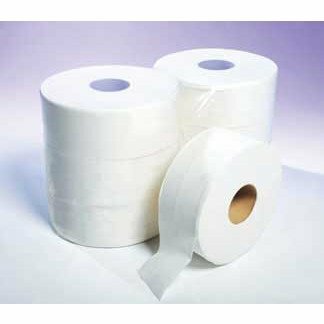 These mini jumbo rolls are supplied in a case quantity of twelve. This is economy paper but that doesn't mean there's any skimping on quality. It is very absorbent and is also soft and comfortable to use. 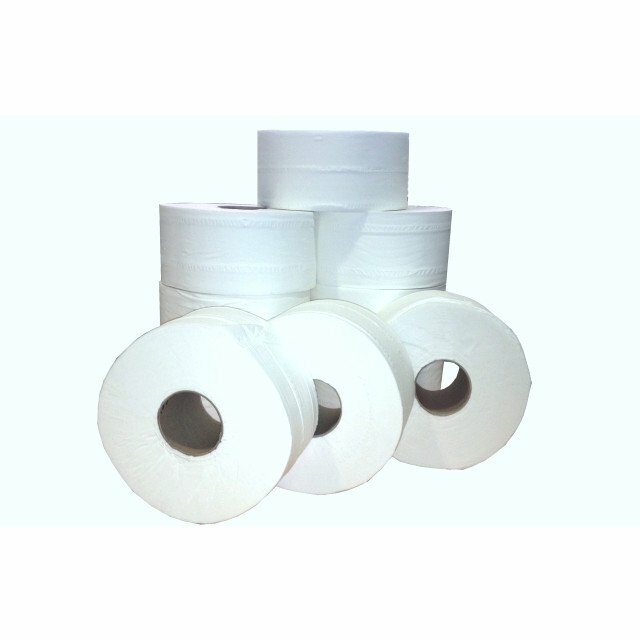 2ply x 12 rolls per case.